Visit Columbia River's Guppie page. 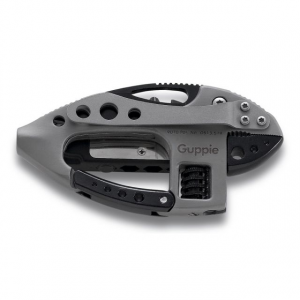 Columbia River Guppie Multi-Tool With Caribiner Gate Adjustable Wrench Bit Carrier Plus Bead Blasted. 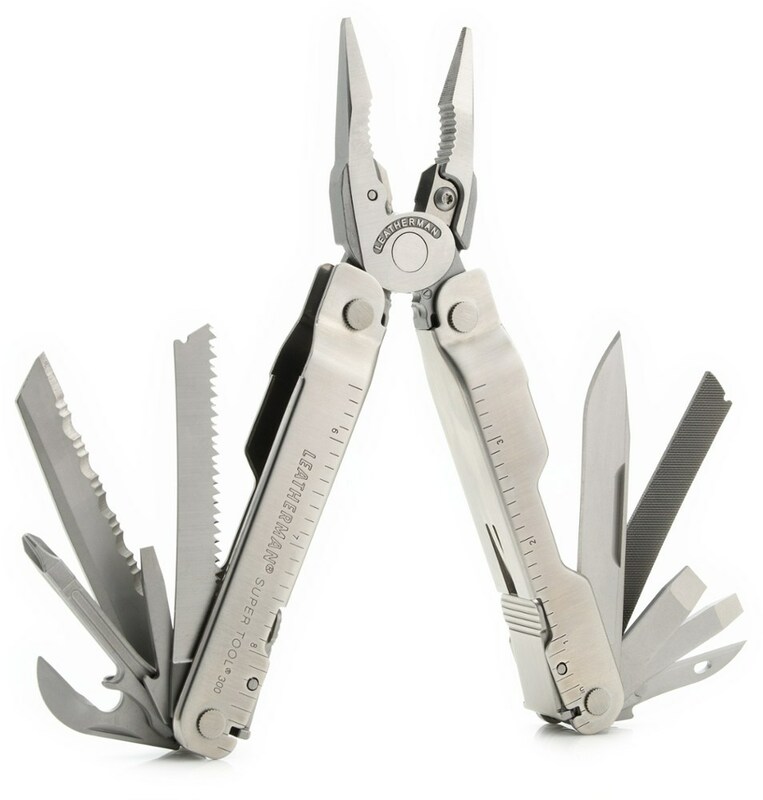 It features an adjustable wrench high-carbon stainless steel blade with a Razor-Sharp edge removable bit carrier that also functions as a high-intensity LED light 2 strong magnets and a stainless steel clip which gives a lot of versatility. The Guppie also makes a great little money clip as well for those who like to keep a think wallet. Another trick it has is it will open bottle caps and metal jar lids. 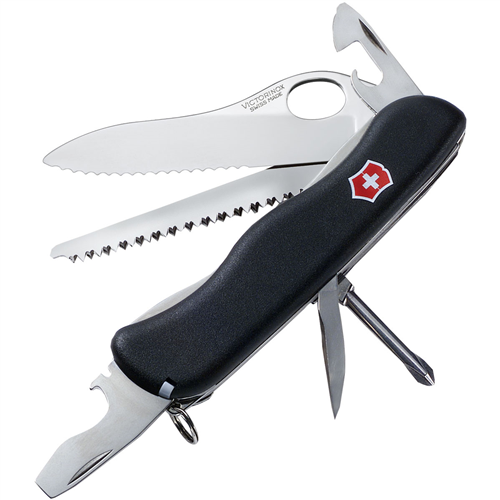 A handy adjustable wrench (opens to 1/2"), knife, screwdriver, bottle opener, LED light, and carabiner hook. 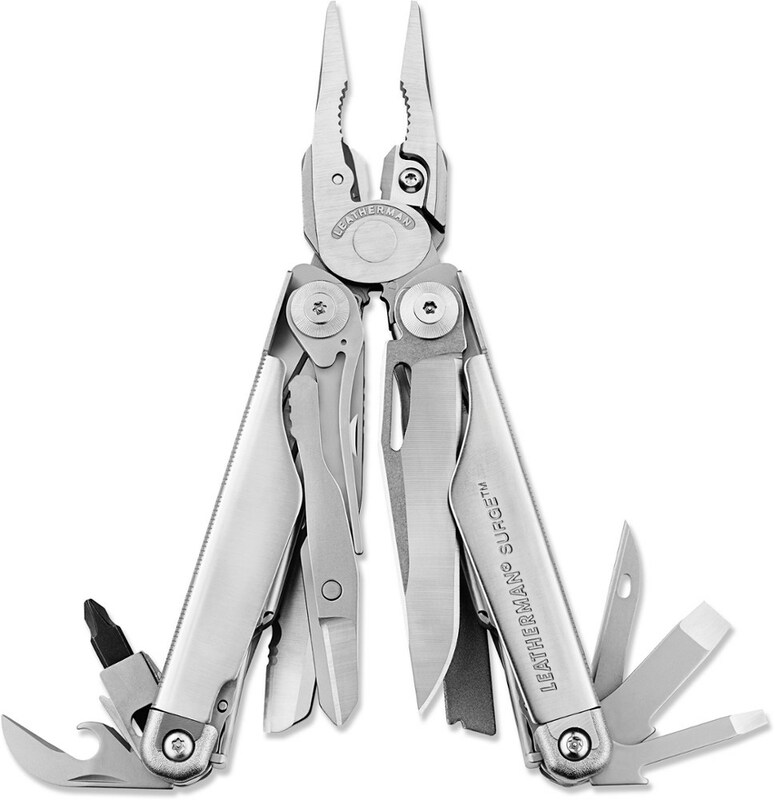 Removable bit carrier features 4 bit drivers and an LED light. 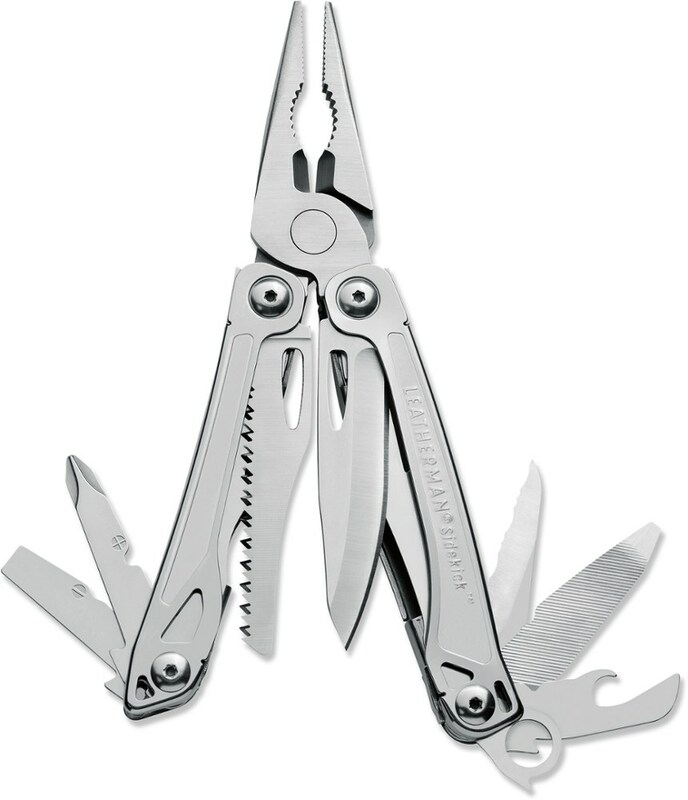 Length: blade 2.0", closed 3.5", Tool Wt: 4.1 oz, Bit carrier Wt: 1.2 oz. 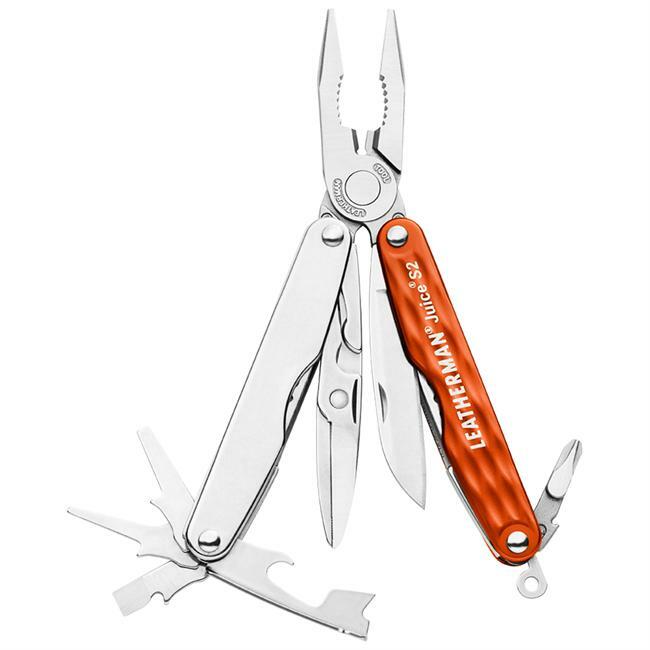 The CRKT Guppie and Eat'N Tool Combo Pack gives you a multi-tool for daily tasks in one hand and a spork-style eating tool in the other. 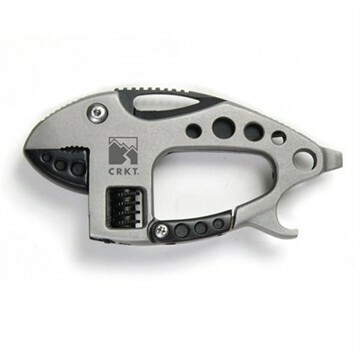 CRKT made both tools strong, lightweight, and versatile enough to handle anything your office life or backcountry travels throw at you.